SNAKESHEAD FRITILLARY seeds (frittilaria meleagris) from Wildflowers UK. Snake’s head Fritillary -frittilaria meleagris- flowers in April and May when it can occasionally still be found in old water meadows, stream sides and marshes. Sadly this beautiful plant is now becoming very rare in the wild, mainly a result of the draining of wetlands and loss of natural flood plains. In gardens, plants can be grown around a pond edge or in a bog garden and will tolerate sun or shade. 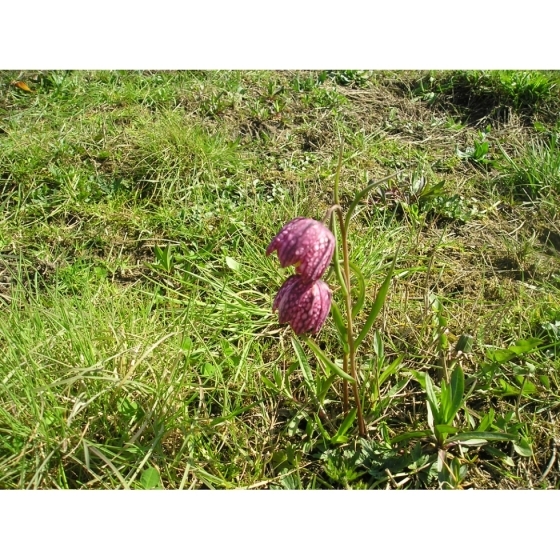 Snakeshead Fritillary plants produce a spectacular display of chequered purple and cream flowers in spring and look best growing with other wetland plants such as Marsh Marigolds, Ragged Robin and Cuckooflower. An alternative name for Snakes head Fritillary is guinea hen flower. 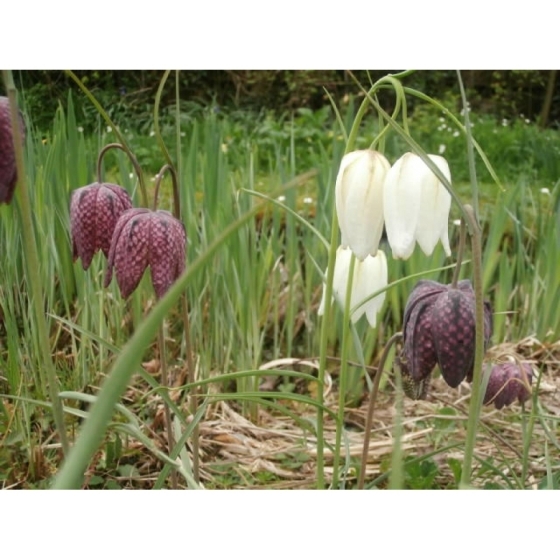 Snake’s head Fritillary seeds should be sown in trays of compost in autumn. The trays should be left outside in a cold frame or covered with glass, and kept moist. After germinating, the seedlings can be pricked out and grown on and raised in pots. Fritillary seeds will take several years to reach flowering sized plants when they can be moved into their permant planting positions. 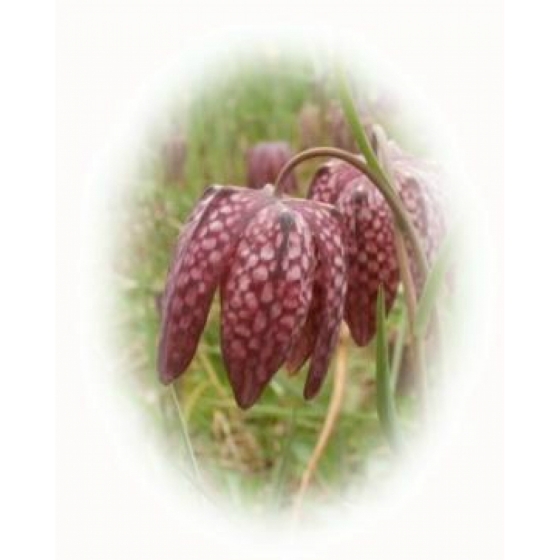 To purchase Snake’s head Fritillary seeds, please select a quantity above and click add to cart. To ensure the best chance of success, we sell all of our wildflower seeds by weight, which ensures each wildflower seed packet contains a good quantity of seeds. 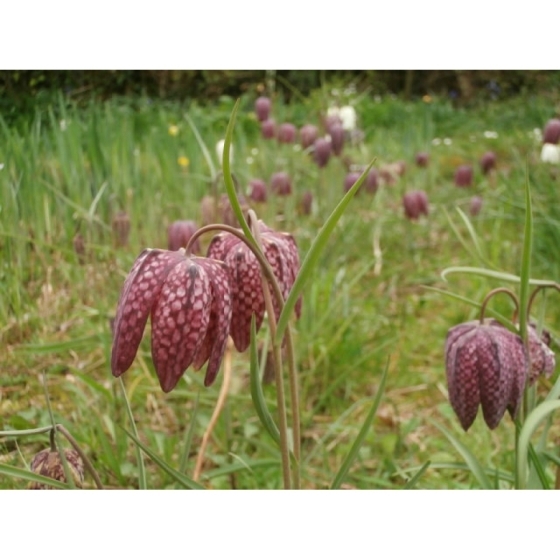 The recommended sowing rate is 1 gram per square metre, and the number of Snakeshead Fritillary seeds per packet is approx. 800. All of our Wildflower seed packets contain seeds of Native British provenance.